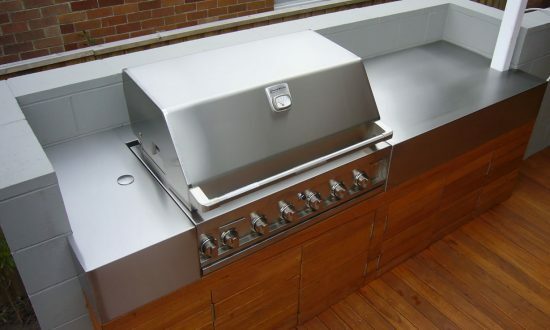 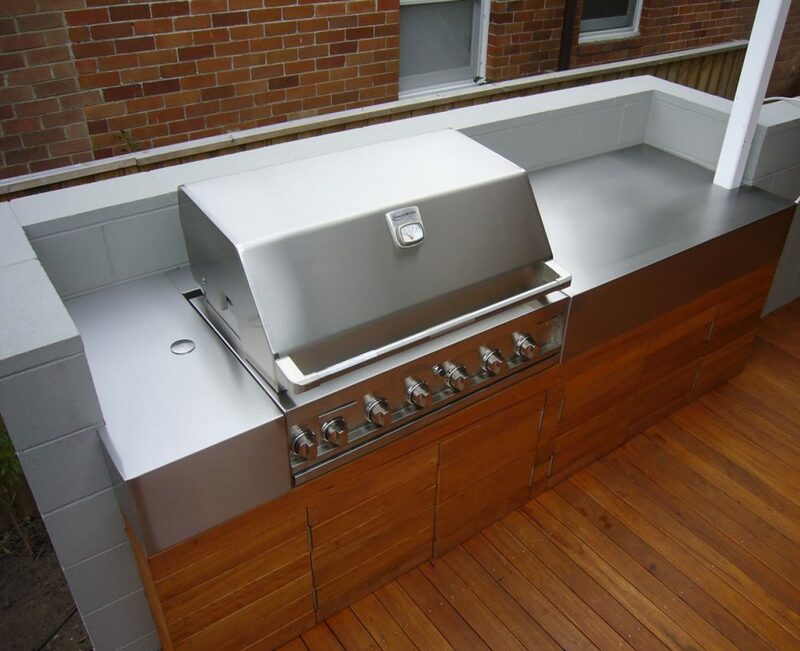 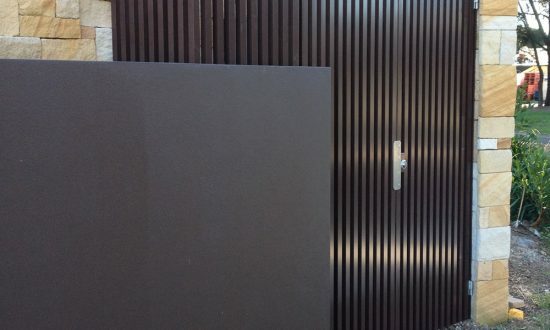 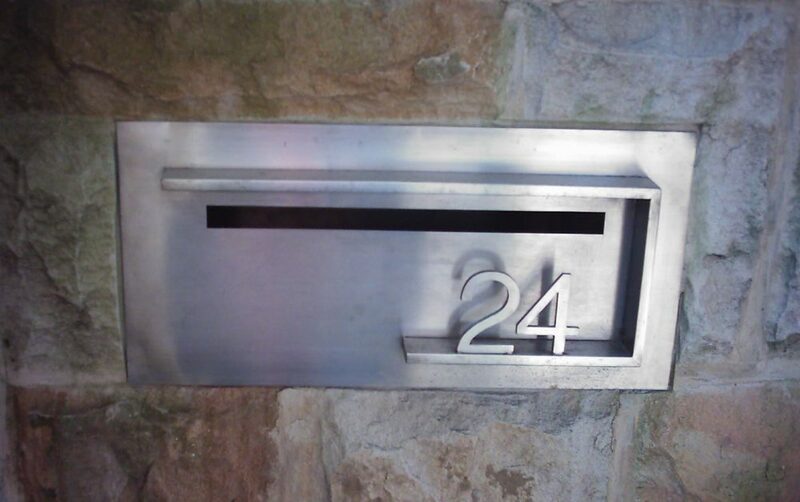 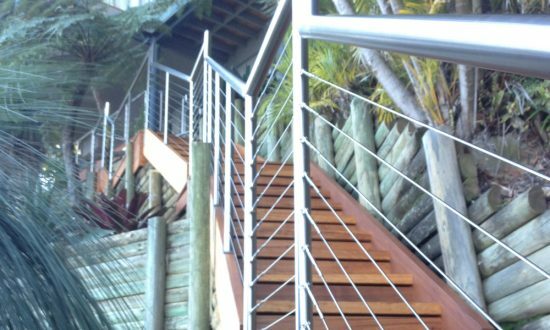 WSM specialises in bespoke, steel products for domestic & commercial building works, as well as supplying products for architectural firms and the engineering industry. 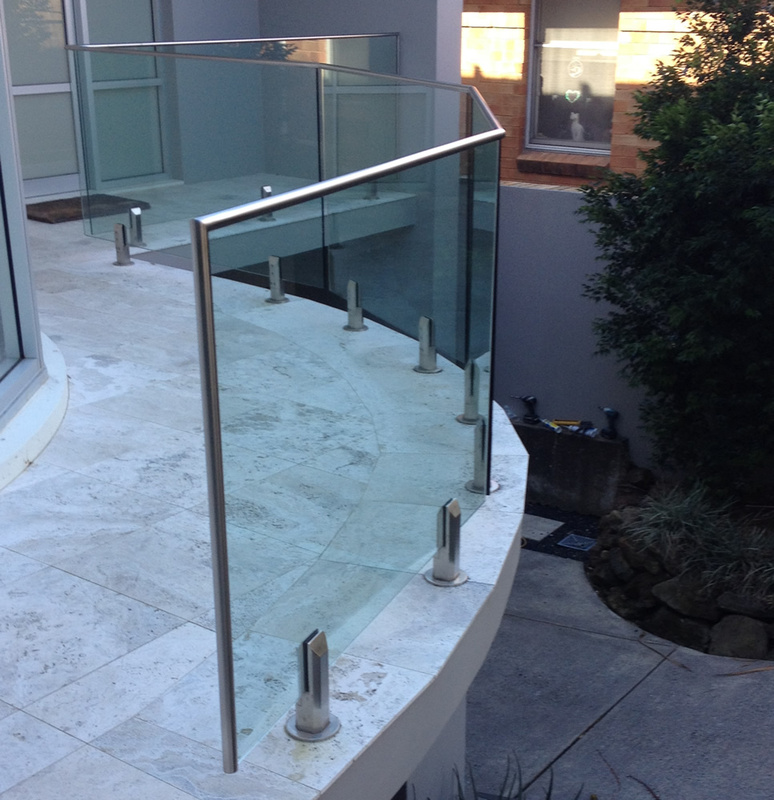 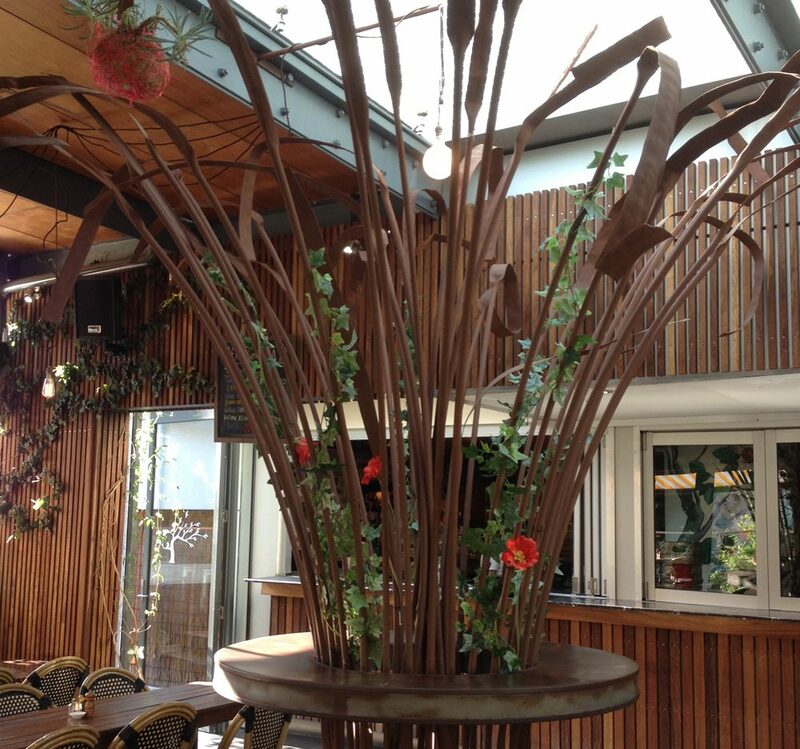 WSM installs many different types of balustrades using glass, steel & aluminium. 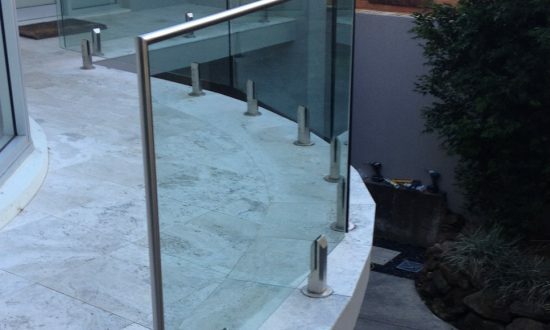 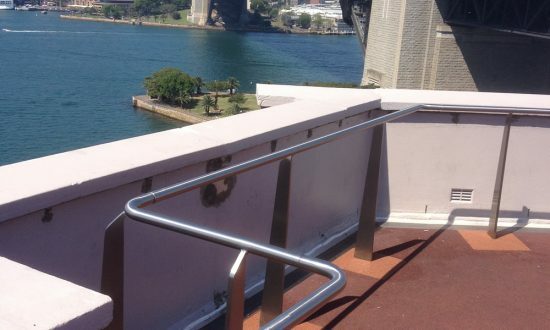 We also upgrade balustrades to meet government requirements & regulations (BCA code AS 1428). 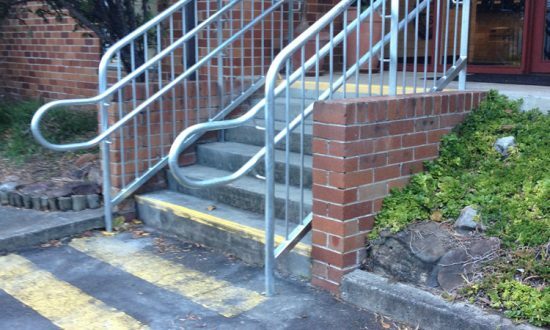 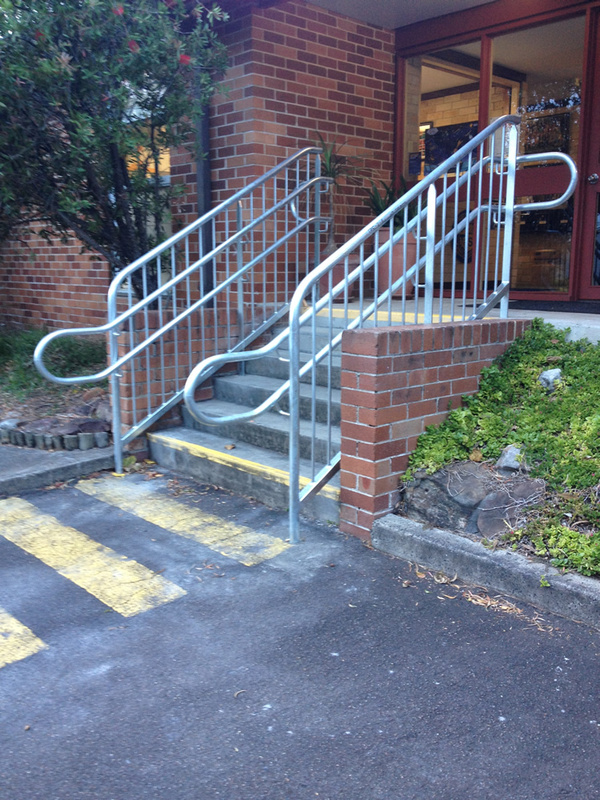 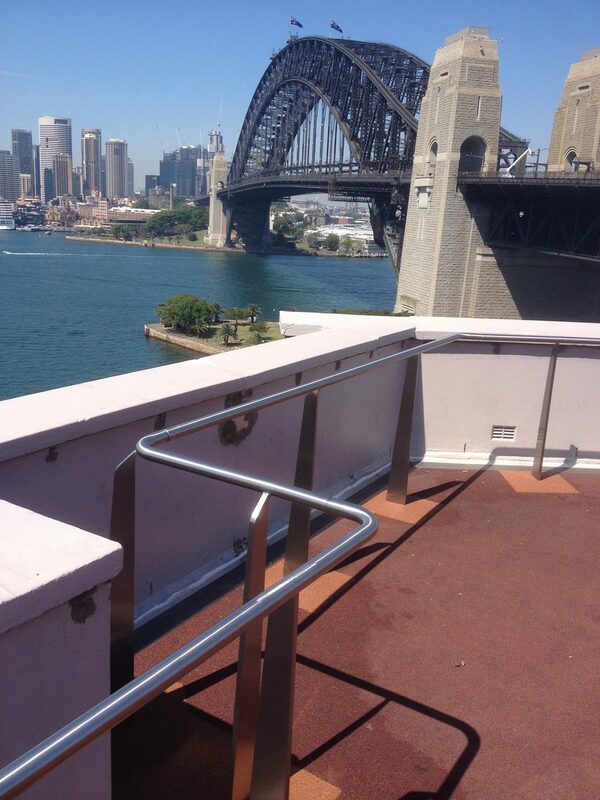 We also specialise in disabled ramp access. 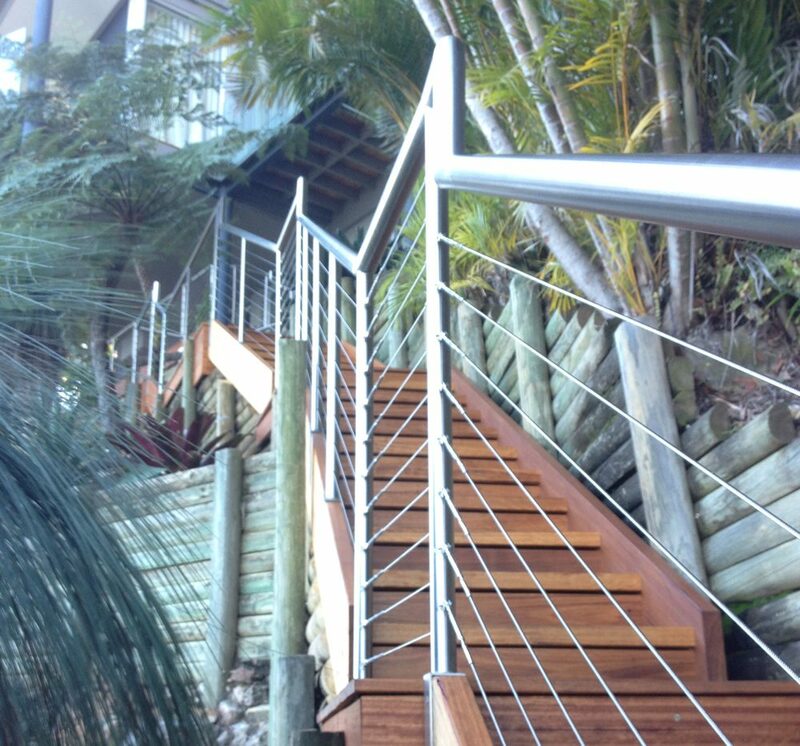 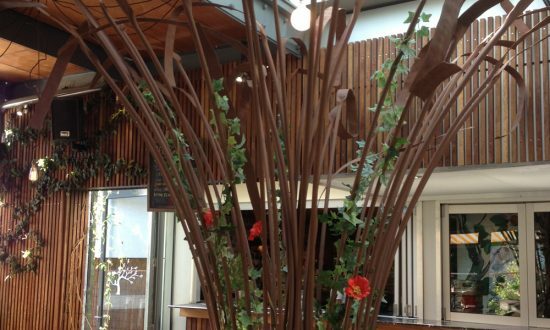 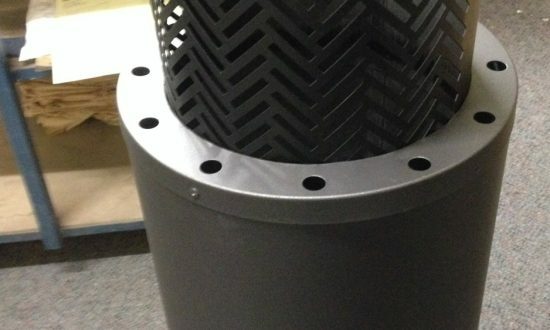 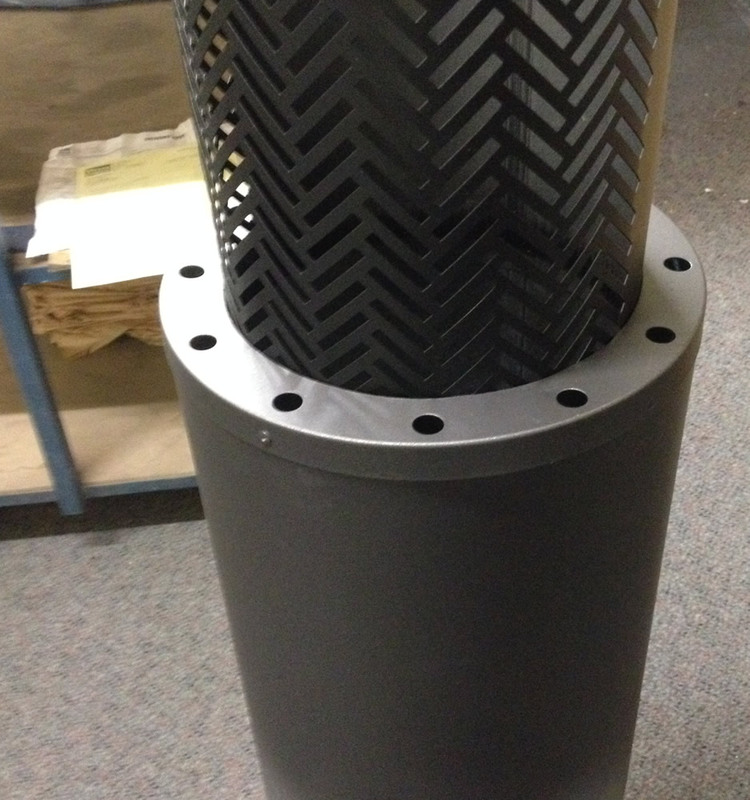 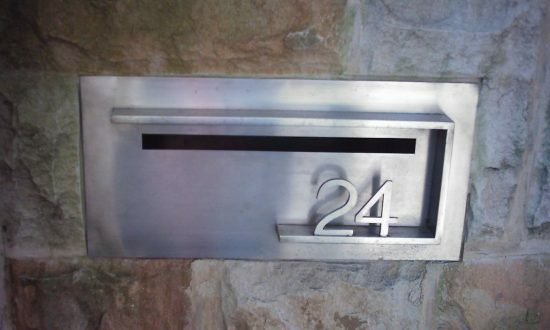 WSM produces many works in steel wrought iron, from handrails to custom designed emblems. 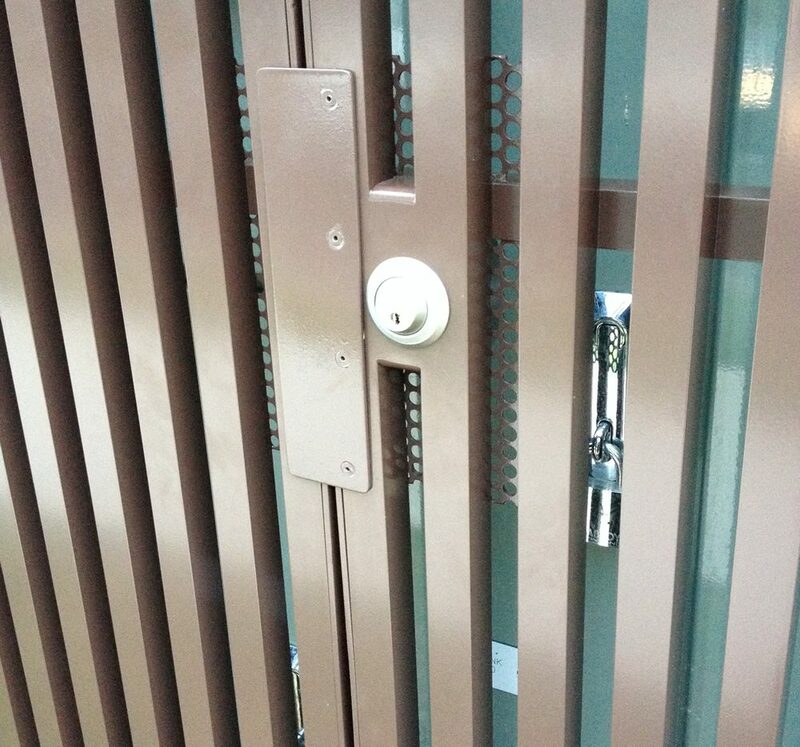 The image opposite shows one example of our work. 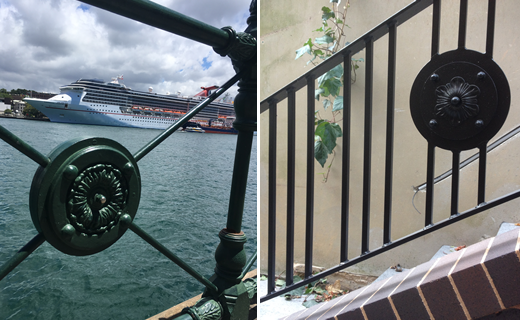 A client wanted us to replicate the Circular Quay emblem (shown in the first image) and combine it into a handrail design (shown in second image). 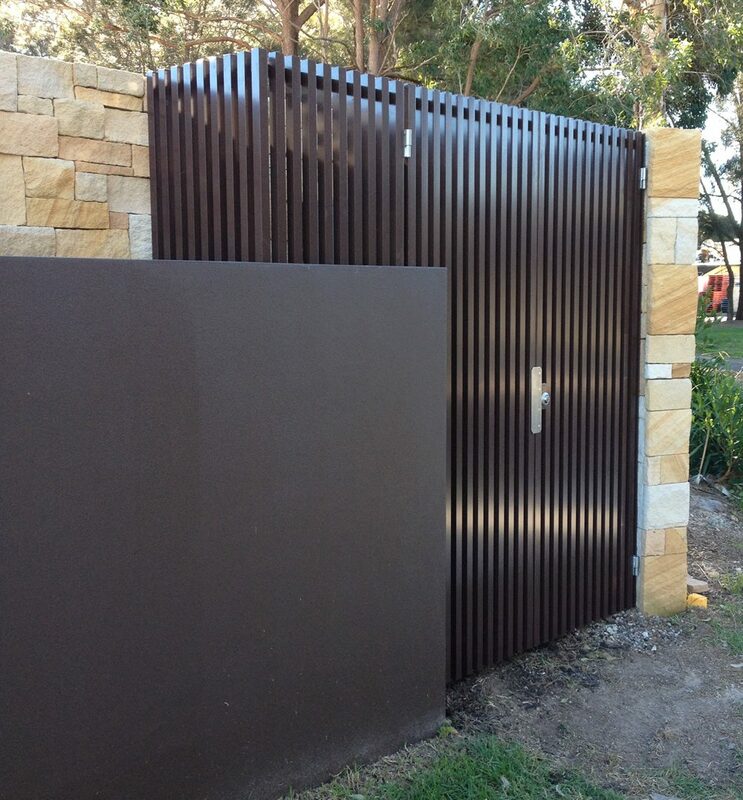 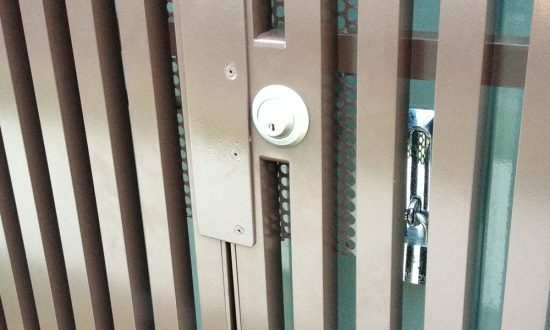 WSM builds and installs many different types of gates.